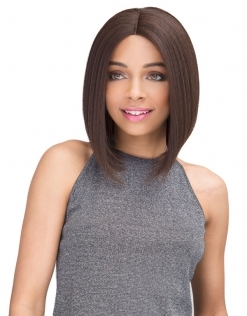 Get the latest hairstyles with our newest Brazilian Scent Pre-Tweezed Part Wig line. 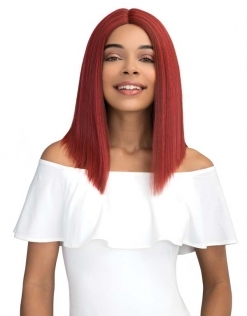 All of our Brazilian Scent Wigs are made with the perfect blend of protein infused Brazilian human hair and premium synthetic hair. 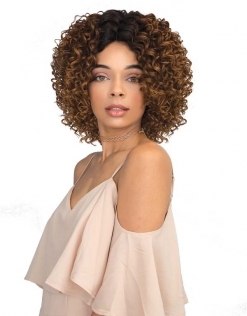 Our Brazilian Scent line is hand crafted by hair experts, with each strand of hair carefully hand tied. 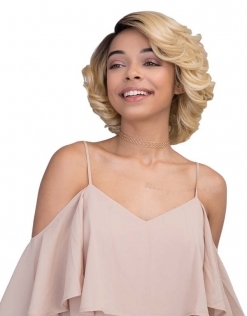 Every cap features adjustable straps and combs for a secure fit. 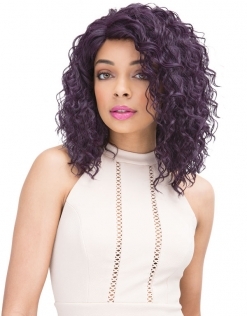 This hair is soft, shed free, and tangle free. 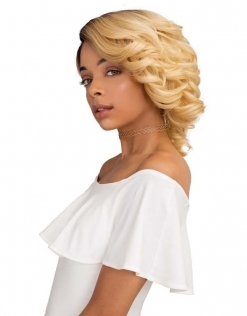 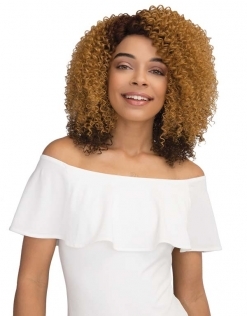 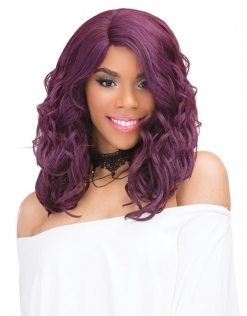 The Brazilian Scent Pre-Tweezed Part is slightly different from our regular Brazilian Scent Lace Wigs. 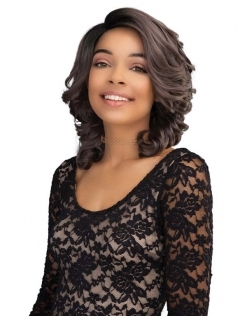 These Wigs are made with swiss lace and are pre-plucked with tweezers to emulate a natural part in the hair. 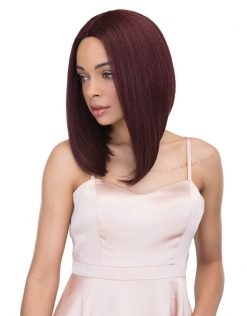 This wig will lay naturally, no lace front is attached. 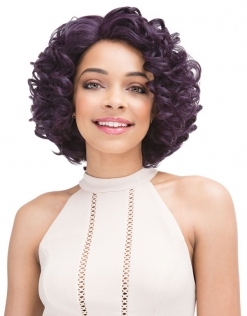 You can heat style this hair up to 360 degrees Fahrenheit and 180 degrees Celsius.